Home owners want to spend more time relaxing and enjoying the outdoors. That is why customers turn to our many strong brands for all their turf, landscape and DIY maintenance needs. 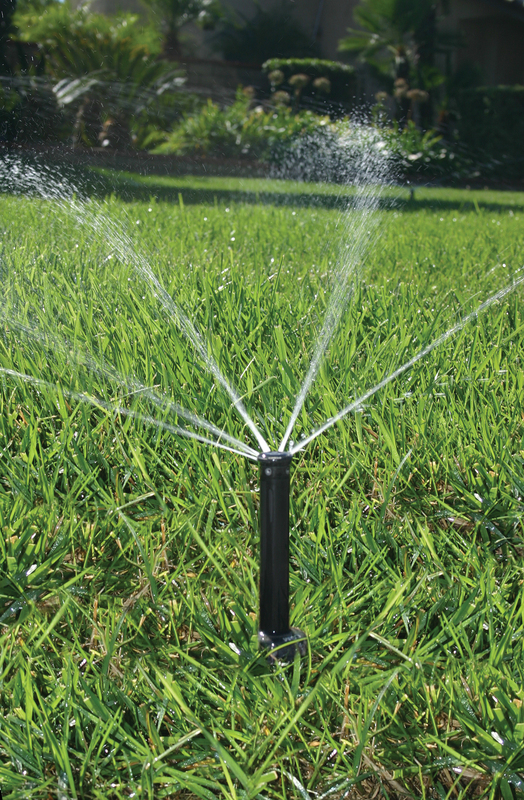 From zero-turn and tractor ride-on mowers and walk power mowers to subsurface drip irrigation and sprinklers, our products are rich in innovative features. They can be found at professional dealerships and hardware stores across Australia. To have a look at our range of homeowner products, click here.